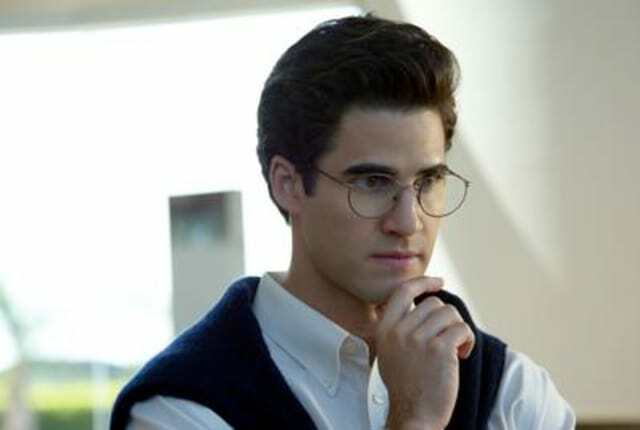 Watch American Crime Story: Versace Season 1 Episode 6 online via TV Fanatic with over 1 options to watch the American Crime Story: Versace S1E6 full episode. Affiliates with free and paid streaming include Amazon. Andrew Cunanan celebrates his birthday in San Diego with old and new friends, as his life begins to spiral. Lizzie: Who are you trying to be? Andrew: Someone he can love. Permalink: Someone he can love. You're a handsome, young interior designer who's living with his wealthy, older client. Permalink: You're a handsome, young interior designer who's living with his wealthy, older client.